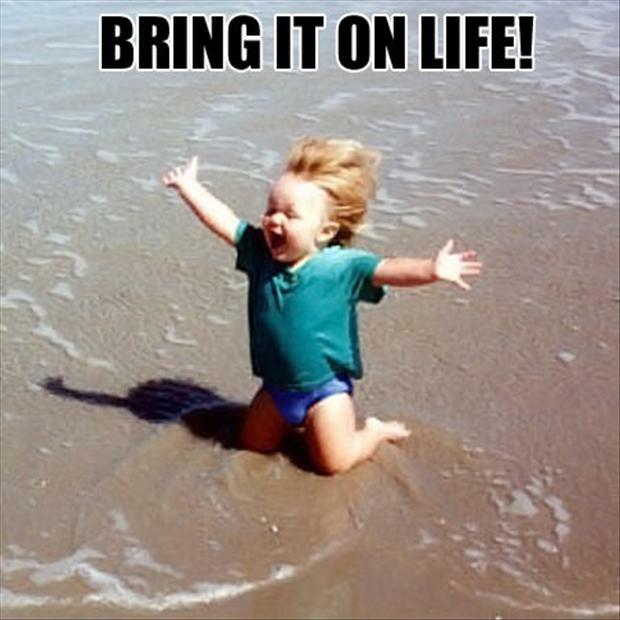 December 2013 – Bring it on life! Singapore has always been on my mind as a technologically advanced nation, stoical architecture and friendly people. Its penchant for neatness has made me want to see this place for real.